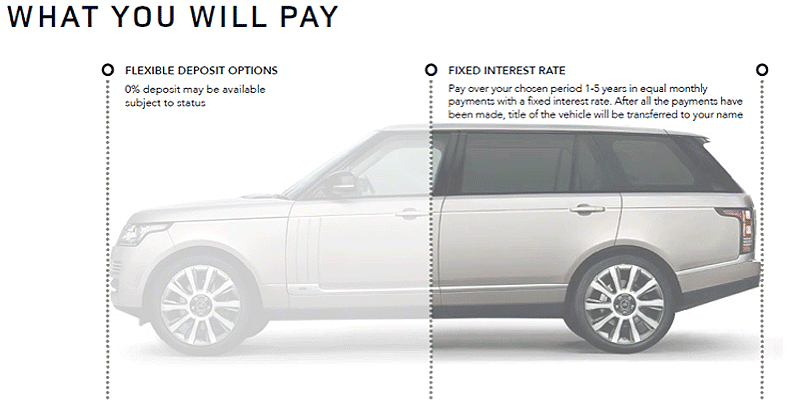 Obtaining the keys to your very own, brand new Jaguar or Land Rover has never been so simple. And it’s more affordable than you might think. Our military customers are often pleasantly surprised by the savings we can assist with, helping them get into luxury vehicles that they may not have thought possible. We have specialist military finance options and rates available, that are not available to the general public, and can be tailored to suit your specific needs. 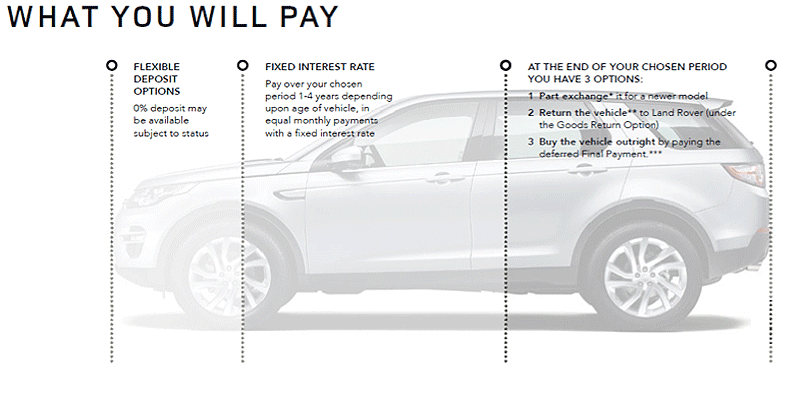 We can help you spread the cost of your new Jaguar or Land Rover, allowing you to manage your money depending on your circumstances. What's more, we will be with you every step of the way, guiding you through the process. Why opt for a Military Sales financial services plan? Our specialist team has years of experience dealing with the military, some having served themselves, or come from a military background. We feel this leaves us uniquely positioned when it comes to understanding the sometimes nomadic nature of military life, and the challenges this can present. This is especially important when it comes to things like obtaining credit, which can sometimes be difficult due to constant changes in address and circumstances. We are here to assist you through this process, making purchasing a new car on credit a smooth and enjoyable experience from start to finish. Fixed Interest Rates: Our interest rates are fixed for the length of the financial plan agreement so you can budget more easily. Less Money Up Front: If you choose one of our Financial plans, you will need less money to get on the road compared to buying your new vehicle upfront and outright. A Popular Choice: If you choose one of our Military finance plans you'll not be alone. Finance was used to buy more than three in four new cars sold in 2014. Options to Suit You: We currently offer Personal Contract Payment (PCP), Hire Purchase (HP) and Personal Contract Hire (PCP) for TAX paid/UK based vehicles, and Conditional Sale Finance plans for TAX free/export vehicles. How do residual values make our cars more affordable to you? Jaguar and Land Rover models have class-leading residual values. This means that they typically hold onto their value better than other makes of car over a certain period of time – the length of a financial agreement, for instance. Depreciation is the value that a vehicle loses over a period of time. Depreciation = New Car Value – Residual Value. So, higher residual value means lower depreciation. With our popular PCP plan, your monthly payments are calculated based on the predicted depreciation of the vehicle over the 1-4 year period of your agreement. Payments are based on the price less any applicable deposit plus interest. The Guaranteed Minimum Future Value (the predicted value of your car at the end of your agreement) is then deducted from this sum and divided by the term to give the monthly payments. ... all of which means that the class-leading residual values of Jaguar Land Rover models make them more affordable on a month-by-month basis. An overview of finance options available. *Available Tax paid and Tax free subject to terms and conditions.